Aspiring Minority Doctor: Encouragement for the Pre-Meds: The Best is Yet to Come! 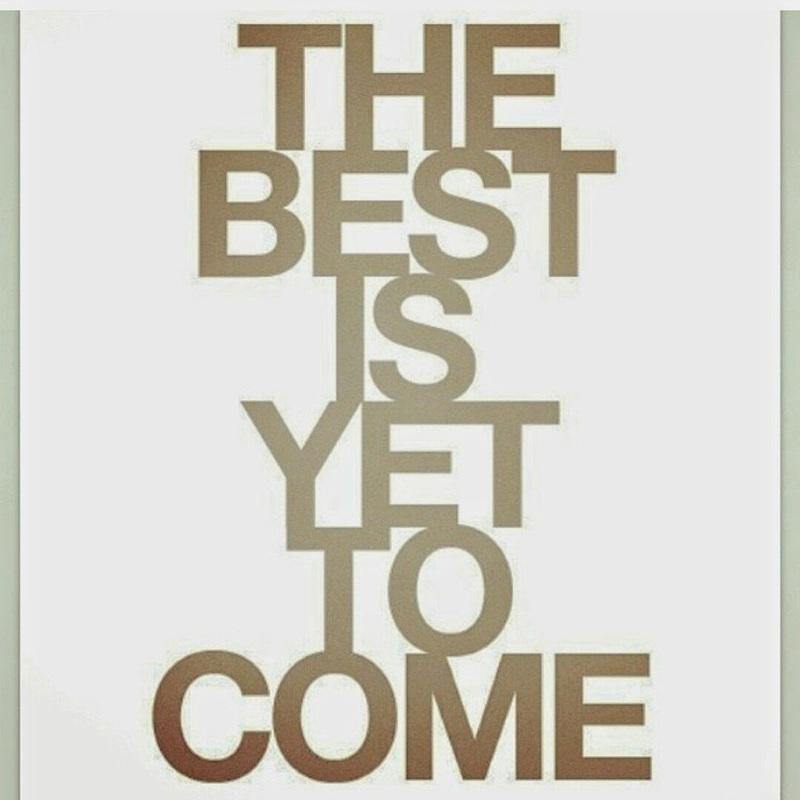 Encouragement for the Pre-Meds: The Best is Yet to Come! Wow, time really does fly! This time last year, I was busy getting my medical school applications ready and praying that the third time really would be a charm. Now, I am about to move to a new state and finally begin my medical school journey. The entire process was both exhausting and an emotional roller coaster. From taking the MCAT multiple times, to trying to remember every single extracurricular activity I’ve had for over almost a decade, to feeling completely naked and exposed in the writing and sharing of my personal statement (just to name a few), I am so glad it’s over! To all my readers who are now in the process of getting ready to apply to medical school and/or take the MCAT, I wish you the absolute best of luck. I’ve been told the hardest part is getting in, and after over five years of trying to do just that, I am starting to think it just might be true. Please don’t get discouraged and try to remember that the whole process is a marathon and not a sprint. Also try to be patient and not too hard on yourself. There were many times over the past year where I felt completely hopeless and thought my dream would never come to fruition. Looking back now, I can truly say that every time I thought a door was closing, it was really just God preparing me to be that much better. So please stay strong, and remember that the best is yet to come.